Pay4Vend has had an update! 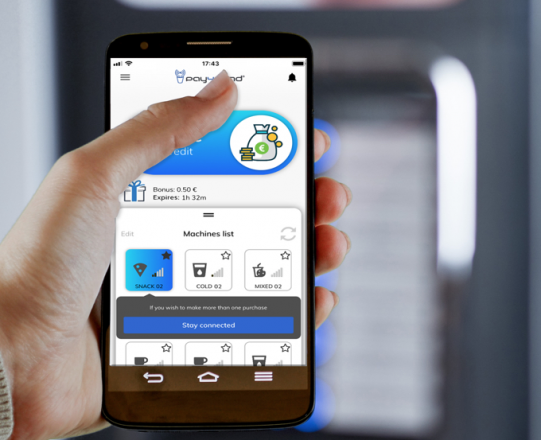 As technology innovates at breakneck speed, Brodericks aims to ensure vending does the same… introducing the new and improved Pay4Vend App. Enrol, engage, enjoy. The new payment app that keeps you up to date with the latest deals, promos, jobs and much much more. As well as giving you an easier way to pay for your drinks and snacks without fiddling for change! The pristine new app will allow students and general public alike to use the app with ease, and confidence. Gone are the days of counting change to get your daily fix. We will be using this app to reach our consumers – whether this is for news, exciting competitions or providing a sound platform for customers to give us useful feedback for the future development at Brodericks. Download today to stay in the loop! Bluetooth the App with the vending machine, once paired disconnect immediately. This will create a back of house account and we will transfer your £5 introductory offer. Earn rewards for engagement with our social media channels and the app. Competitions exclusive to App club members. Push notifications of high street offers & the latest part time job offers in the city. All nutritional and calorific information. 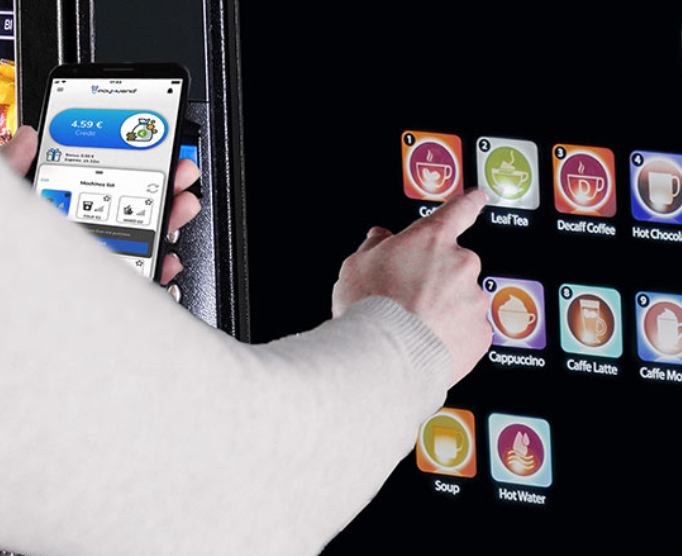 Pay at the vending machine by coin, card or notes. Via mobile credit card, Paypal or ApplePay. The new way to pay! Available on the App Store and Google Play Store today.